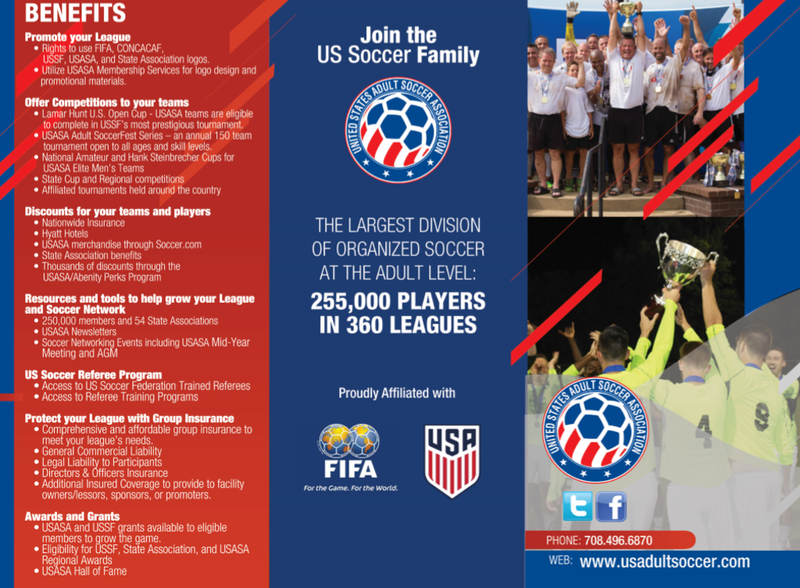 JOIN THE UNITED STATES ADULT SOCCER ASSOCIATION MEMBER PERKS PROGRAM! 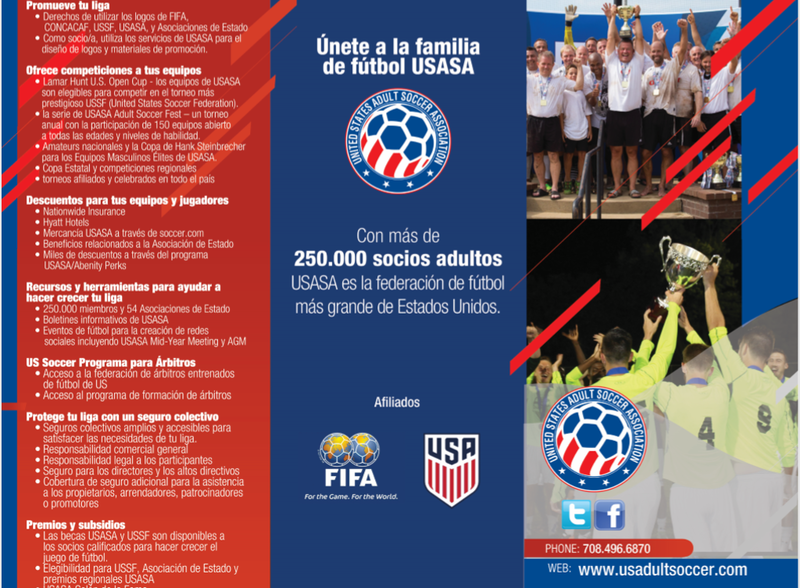 United States Adult Soccer Association provides members with exclusive perks and over $4,500 in savings on everything from pizza and the zoo, to movie tickets, oil changes, hotels, and car rentals! Help develop world class players, coaches, and national teams.